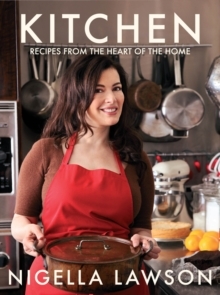 Nigella Collection: a vibrant new look for Nigella's classic cookery books. 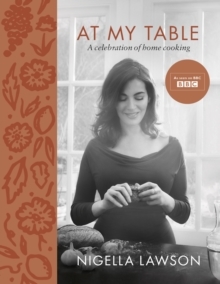 `This book is borne out of my long love affair with Italy - one that started as a heady teen romance and has weathered the ensuing years intact.' 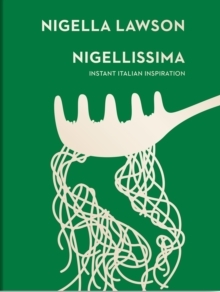 Nigellissima is a celebration of fresh, tasty and unpretentious cooking, inspired by Nigella's experiences of living, working and learning to cook in Italy. 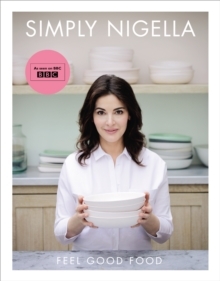 In 120 quick and easy recipes, Nigella shows you why Italian food has conquered the world, from sunny pasta dishes to rich lasagne and meats, with indulgent ice cream, cakes and puddings and perfect party food. 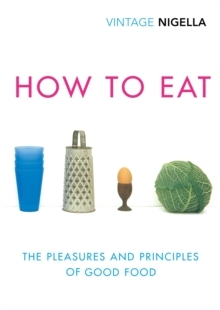 With warm and witty food writing, mouthwatering photography and a beautiful hardback design, this is a book you will treasure for many years as well as a delicious gift for friends and family.